Have you ever wondered what your life would be like had you stayed with someone else? Do you think you’d have the same friends or live in the same place? Do you think you’d be the same person? If You’re Not the One is a book that explores those possibilities through the character Jennifer Wright after she slips into a coma. 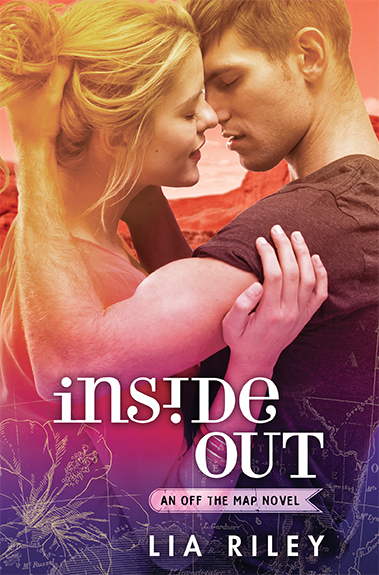 When I realized I’d be following multiple storylines throughout the book I got a little nervous, but Jemma Forte was able to keep the book from becoming confusing which is something I’ve seen in other books that have multiple layers to it. There are four storylines to follow in If You’re Not the One: 1) Jennifer and her husband Max, 2) Jennifer and her Australian fling, 3) Jennifer and her college boyfriend, and 4) Jennifer and her boyfriend post college. Each storyline started with how they met then progressed into where their relationship would end up. One element of the book I enjoyed was Forte’s interpretation of what goes through a person’s mind while in a coma. 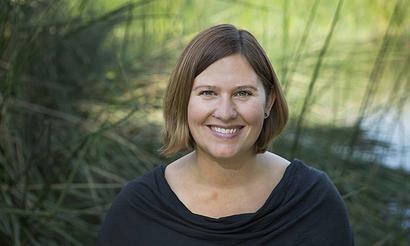 Nobody truly knows, but I think many people might be thinking about things similar to Jennifer. The final aspect of the book I want to mention is the ending. I don’t want to give away any details, but I will say that it didn’t end as I expected. Usually I’m not a fan of endings I didn’t see coming, but was pleasantly surprised and happy with what happened. If you read the book please let me know what you thought of the ending. If You’re Not the One is about accepting your past, learning from it, and not dwelling on what could have been. It’s about taking a chance on life even when the future looks uncertain. Overall, I would highly recommend this book to my followers who enjoy reading women’s fiction novels and are ok with a more complex story. if you don’t like following multiple storylines this book isn’t for you. 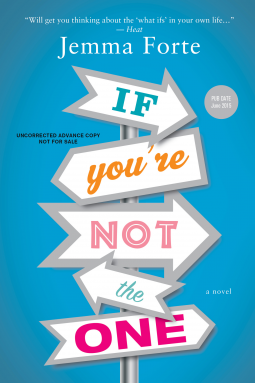 I received a digital copy of If You’re Not the One through NetGalley in exchange for an honest review. Thank you Sourcebooks Landmark Publishing. I would like to thank everyone who participated in the Sideswiped Giveaway. 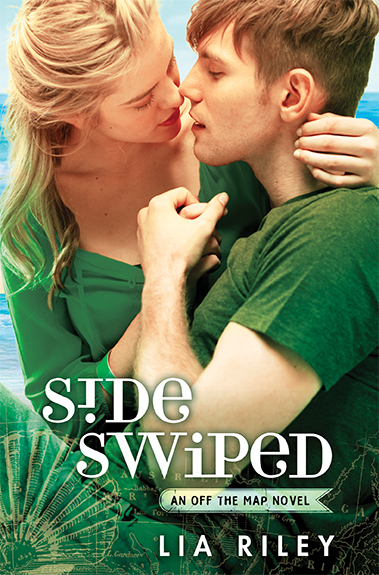 I was given a Net Galley copy of Lia Riley’s book Sideswiped and now it’s time to announce the winner! 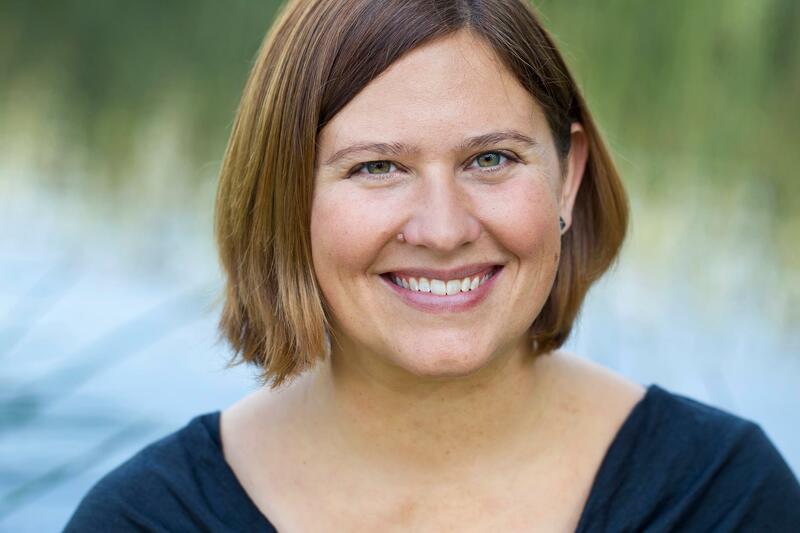 I’d like to congratulate Paris Baker from Paris Baker’s Book Nook. 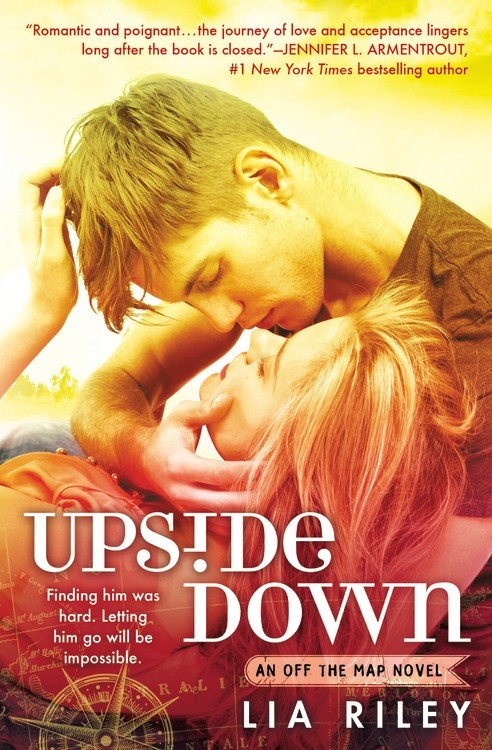 You can check out my review of Sideswiped and keep an eye out for upcoming giveaways.